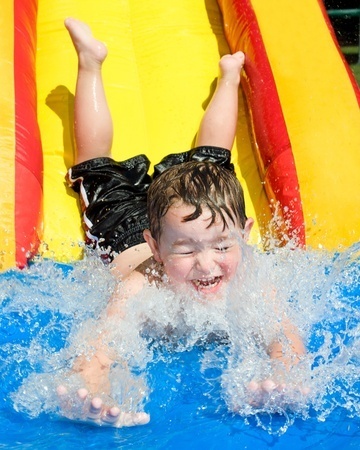 Grab your swimsuits and goggles and come make a splash into the new school year! Archway Lincoln and Lincoln Prep PSO announce the first Welcome “Back” Pool Party. It’s your opportunity to meet and mingle with your child’s new friends, their fabulous teachers, and fantastic parents. 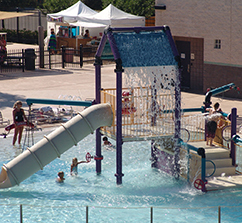 Hamilton Pool is full of exciting things for the kids to do, including two water slides, zero-depth play pool with interactive water feature, water vortex, and a current river. There are also ramadas and family dressing rooms. Lifeguards WILL be on duty during this event. When: Sunday, August 23, 2015 from 5:30 – 7:30 p.m.
What to Bring: Your own food and drink (picnic, take-out). In addition, the Udder Delights Ice Cream Truck will be there selling ice cream. PLEASE NOTE: NO alcohol and NO glass containers are allowed. We will send out reminders as we get closer to August. If you’d like to help at this event, please email Archway Lincoln PSO.